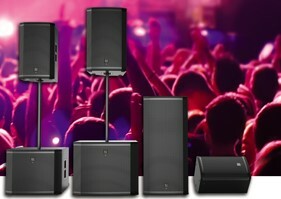 We provide the sound system to suit your gig, event, party, conference, seminar etc. We include the microphones, stands, monitors, mixing desk—and the sound engineer! We take the system down after the event and remove it. All you have to do is perform!